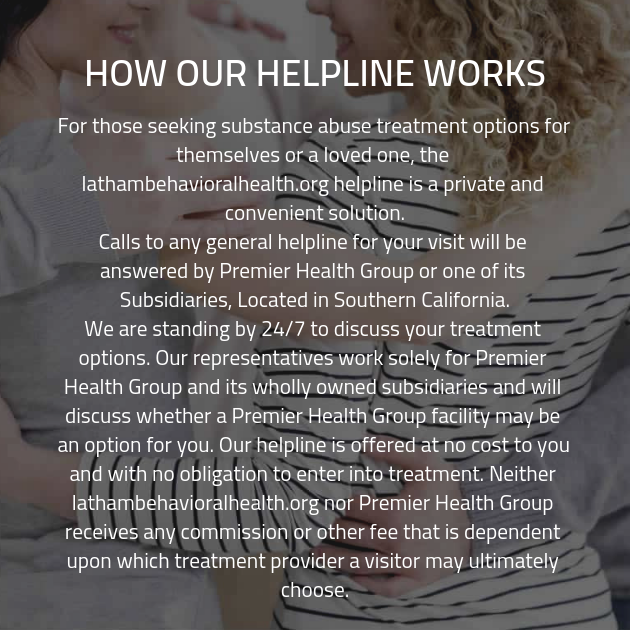 If you or a loved one is struggling through drug addiction, now is the time to get the help that will be both professional and customized to the requirements of the situation. You don’t have to keep going on like this. A new life is waiting for you. All you have to do is call our helpful and kind employees today and we will begin setting you up with a free consultation that will change your life.